Love natural beauty products don’t you? I have every intention of making some soaps and natural cosmetics for myself and my family. At the moment I’ve been a little time poor so have ordered some great natural products online. Check out the Nourished Life website. So far I am really happy with all the products. Especially the eye cream! 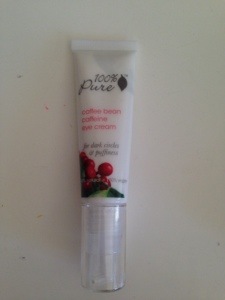 I’m going to try some more products from the 100% Pure range. With so many sleepless nights lately this cream has made me feel a bit better and it smells delicious! 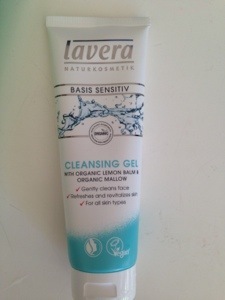 I’m also a fan of the Lavera cleanser. It was very affordable too and takes all my make up off so easily. It’s gentle enough to use on the eye area too. I’ve replaced all of the kids bath products with safer options too. 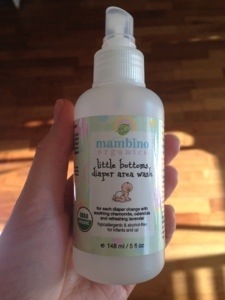 The diaper spray is amazing! I don’t even need to purchase wipes anymore. ← Makeup tips for men? ?